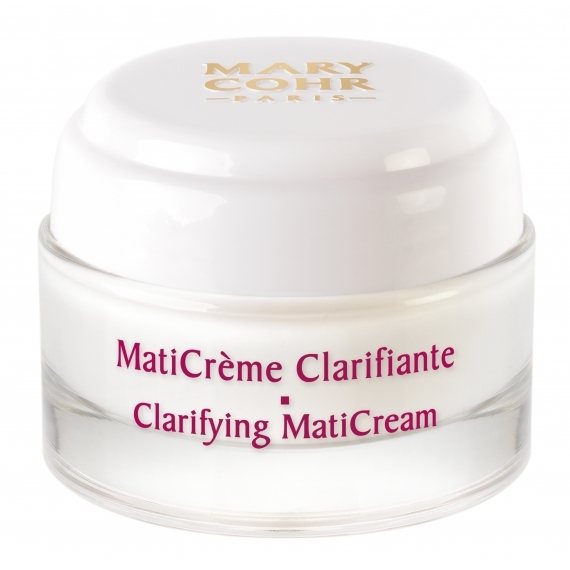 A purifying cream that helps eliminates shine from oily skin and treat pores. Your skin is protected all day long, balance is restored and your complexion regains radiance. Best results apply Vital Essence for Combination/Oily skin to enhance active ingredients.